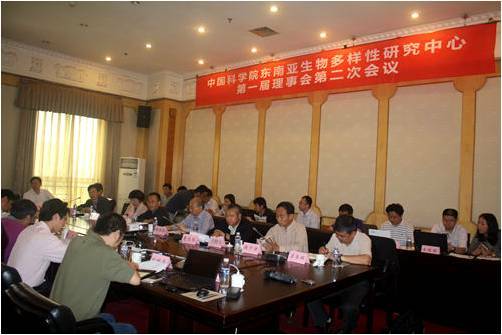 Under the organization of Bureau of Intenational Co-operation , Chinese Academy of Sciences, the Second Session of the First Council of CAS- SEABRI was held in Kunming on 13 June, 2016. The meeting was chaired by Mr. Jinghua CAO, Director of the Bureau of Intenational Co-operation of the Chinese Academy of Sciences. 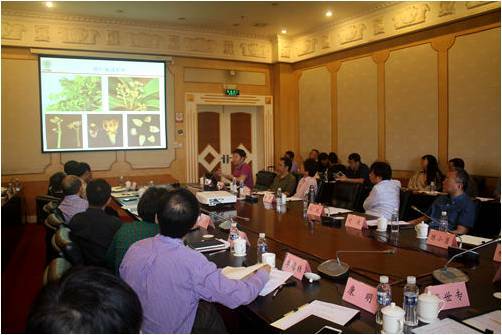 Prof. Jin CHEN, director of Xishuangbanna Tropical Botanical Garden (XTBG) and director of CAS-SEABRI, gave a progress report of CAS-SEABRI. 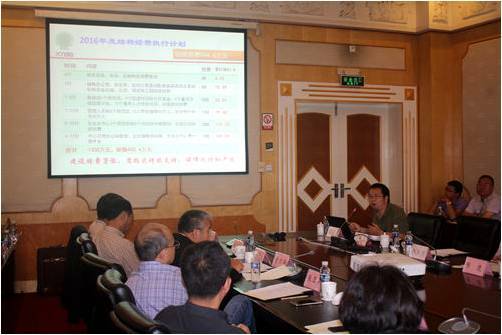 And Prof. Ruichang QUAN, deputy director of CAS-SEABRI represented the financial use. Participants fully affirmed the achievements made by CAS-SEABRI, and offered advice and suggestions on: the key areas of the future work, expend the research direction, how to deal with the relevant difficulties and challenges, the introduction of international talent and significant achievements in output planning and so on. At the same time, suggested to strengthen funding management and implementation of CAS-SEABRI. The meeting also discussed the change of directorate members, hired Mr Huizhou LIU, Mr Jinghua CAO, Mr Yongqing ZHANG as directorate members. 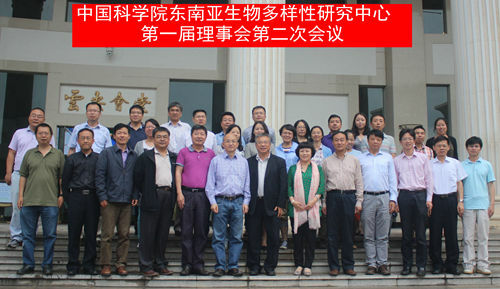 Prof. Yaping ZHANG conclude that the CAS-SEABRI achieved in twists and turns was worthy of recognition, we need to combine the power of related institutions, Service countries “the Belt and Road” policy, around the big scientific problems and expected output system planning and layout, to achieve the objectives of the construction of CAS-SEABRI gradually. The Council will have important guiding significance for the construction of the CAS-SEABRI. 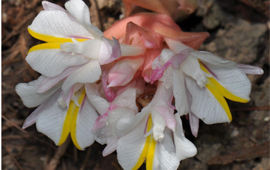 CAS Bureau of International Cooperation, Kunming Branch, XTBG, Institute of Zoology, Institute of Botany, Institute of Microbiology, Kunming Institute of Botany, Kunming Institute of Zoology, Chengdu Institute of Biology, Institue of Aquatic Biology, Yunnan University, etc. attended this meeting.